Shane Robert Watson (born 17 June 1981 in Ipswich, Queensland) is an Australian cricketer. He debuted for the Australian cricket team in 2002, playing his first one-day international against South Africa. 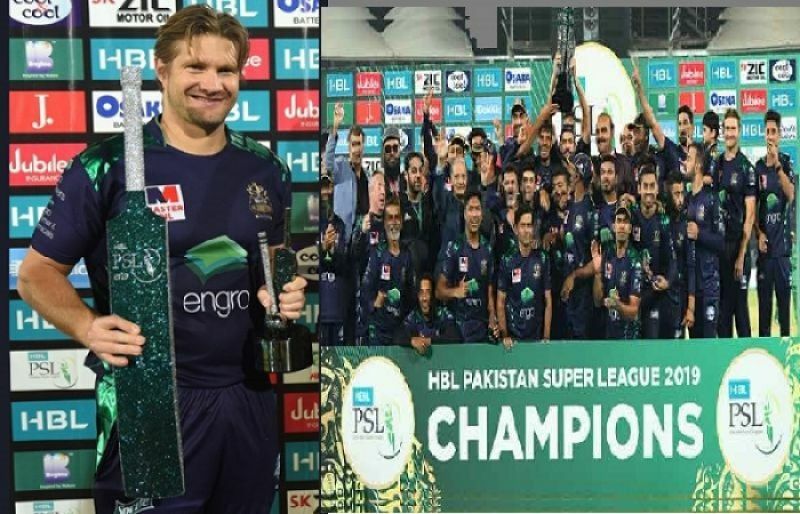 Watson scored an unbeaten century on his debut in a tour match, but did not play in the Tests as the selectors retained the same XI that had swept South Africa 3–0 in the Australian season. Watson injury sidelined him until the 2003–04 Australian season, and during his treatment, he played most of the season as a batsman, allowing himself to improve his batting skills while his back was still healing. During this time he smashed an unbeaten 300* for his club side, Lindisfarne. Watson played in the Indian Premier League for the Rajasthan Royals team. 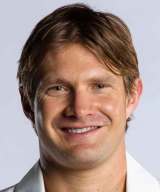 Find Shane Watson profile and stats of batting, bowling and fielding including latest updated news of Shane Watson, videos and images at Hamariweb.com. Also find detail Player profile and career statistics of Shane Watson of Australia. SHANE Watson was one who couldn't get a game anywhere. Now he has an Energizer Bunny who most likely has more recurrent flyer miles than the Prime Minister. Dear watson u r very nice player in all our the world. 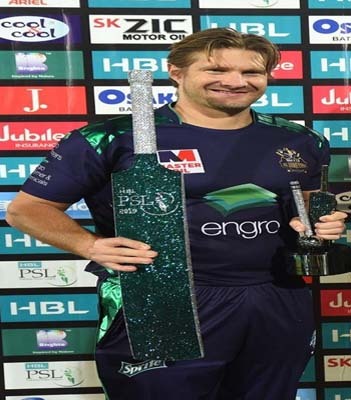 Shane Watson - Find Shane Watson of Australia Cricket Team complete player profile, number of matches, runs score, wickets & catches, Statistics, Records, Shane Watson Latest News, Shane Watson Videos, Shane Watson Photos, and other Shane Watson Cricket Team players.